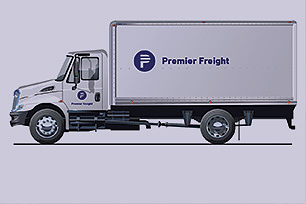 Premier Freight is comprehensive logistics management and the partner you need for a competitive advantage. 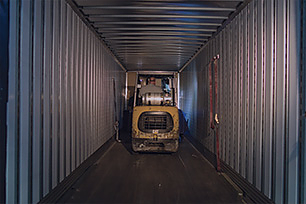 Premier Freight are experts in supply chain and logistics problem solving. 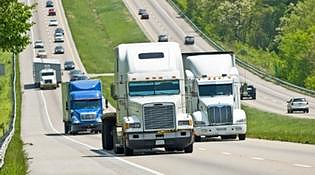 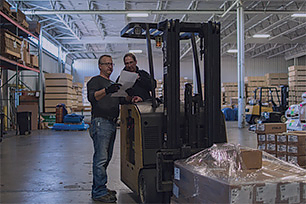 Premier Freight has the capabilities to manage your entire supply chain and transportation needs.